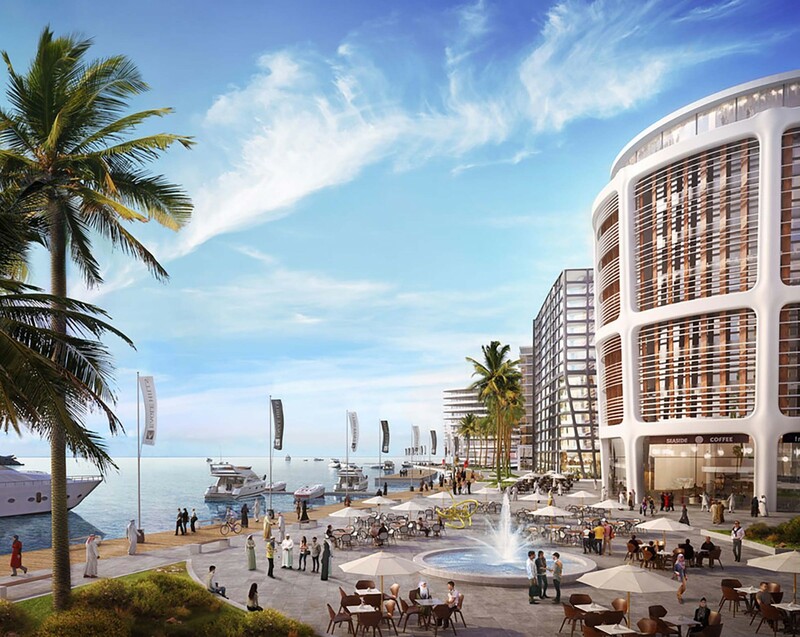 Scape were selected to work with HKS in creating the Concept Masterplan for this opulent yet sustainable development delivering a unique waterside lifestyle. 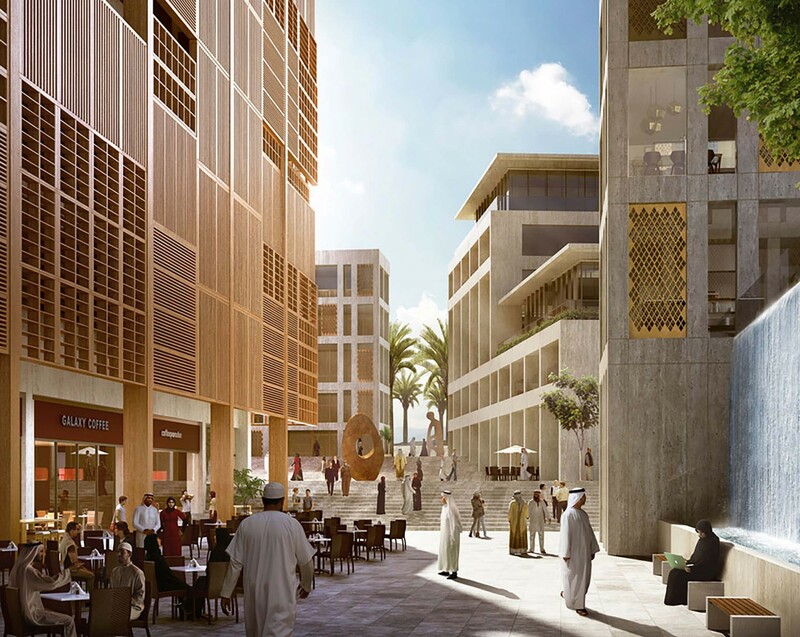 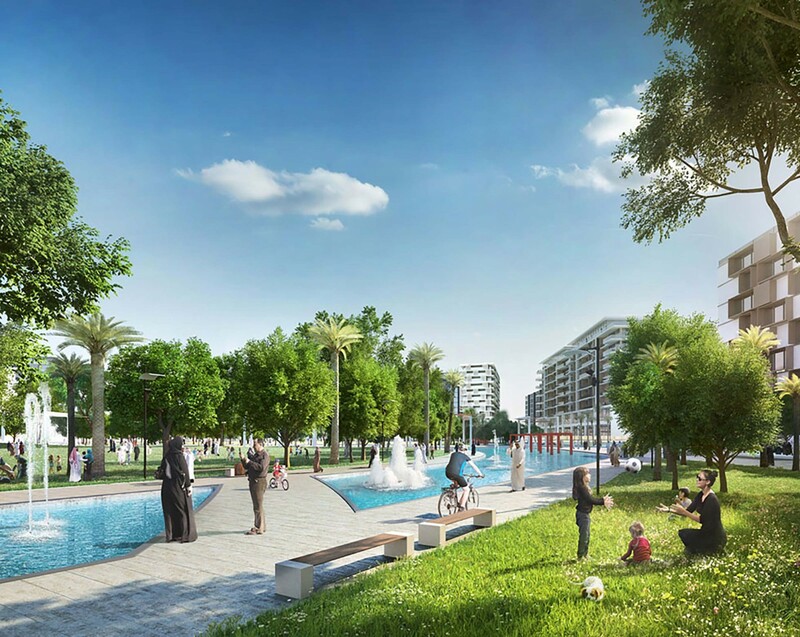 Forming part of the wider Diyar Al Muharraq project, the client’s vision is to create a world class fully integrated development with a focus on recreating urban experience and cultivating a new destination for tourism. 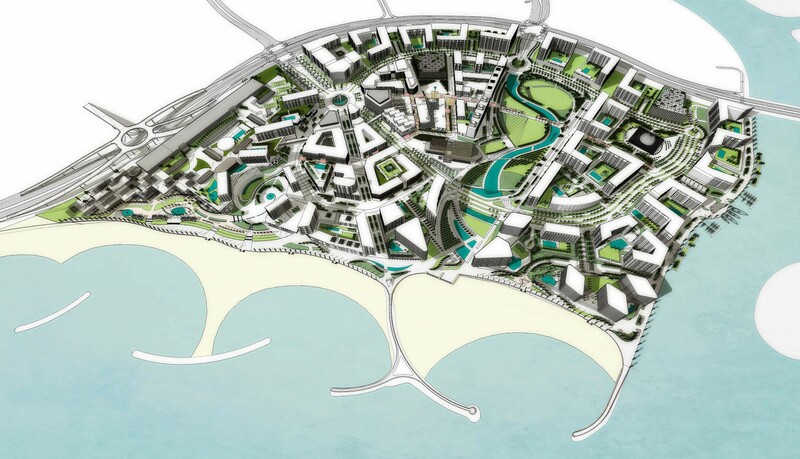 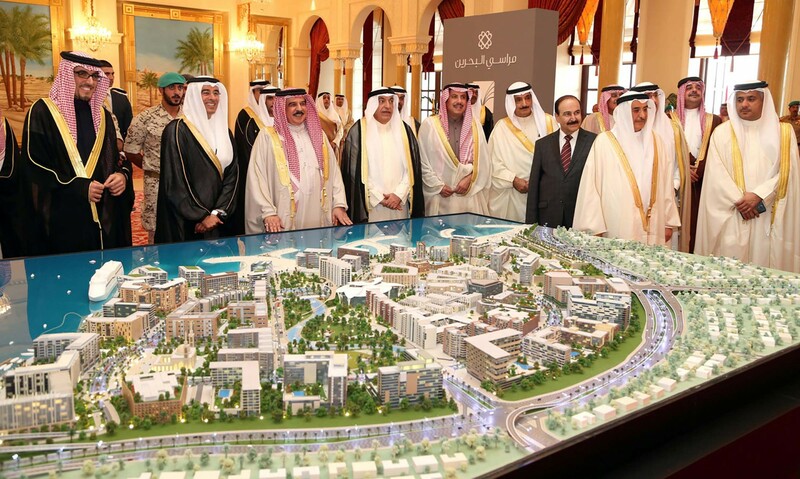 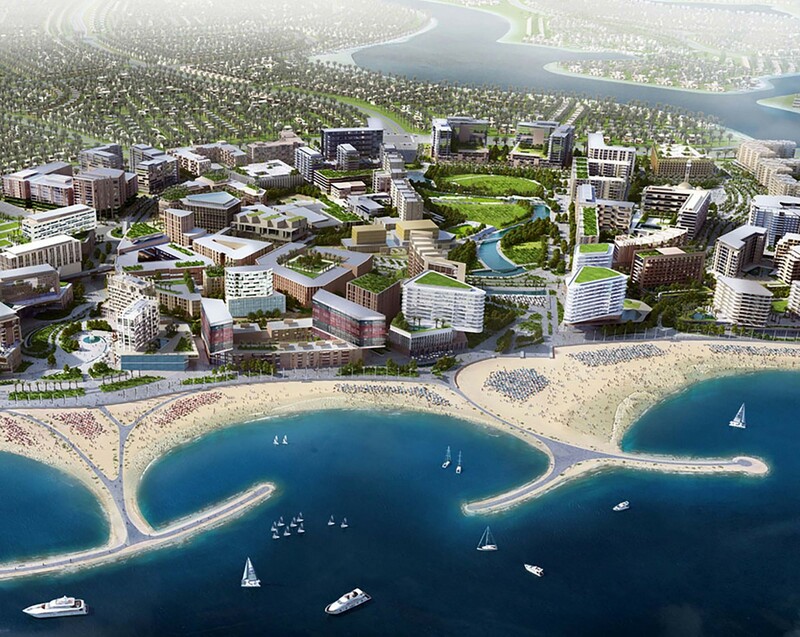 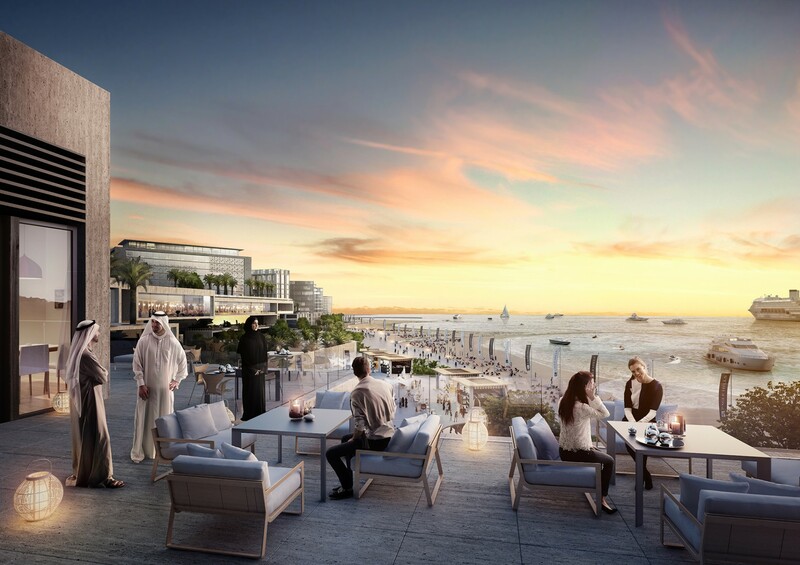 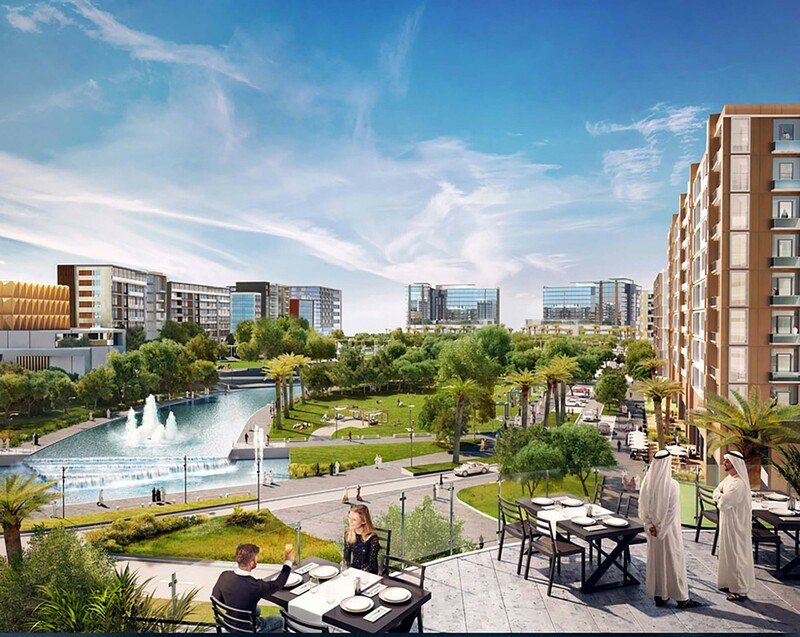 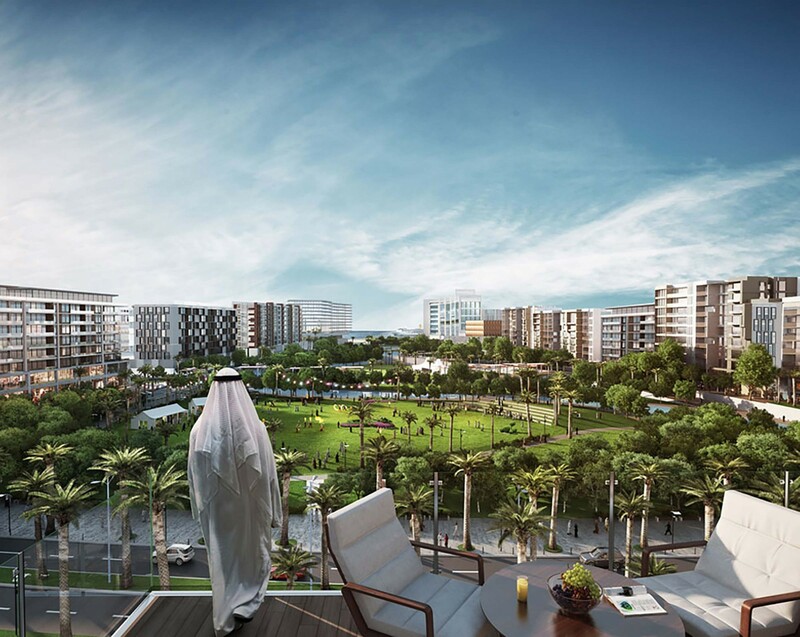 The island development comprises a series of different components; luxury hotels and restaurants, high-end residential apartments, cultural facilities including a museum and traditional souq, a shopping mall & business centre, leisure and entertainment facilities, marina and ten-hectare public park.